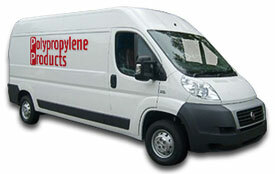 Polypropylene products welcome orders for Polypropylene bags, fibc’s, bulk bags or PVC solutions of any size. 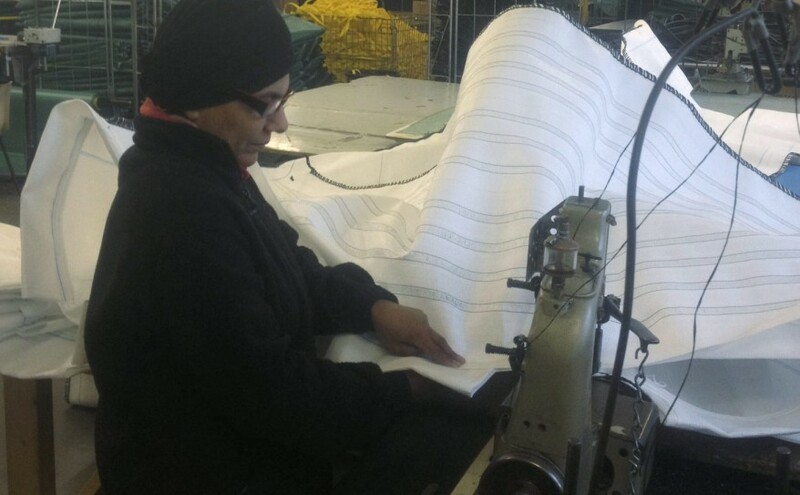 Contract heavy duty industrial sewing services can be undertaken by our extensive, highly experienced sewing team. 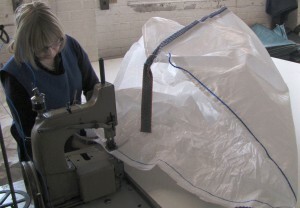 Polypropylene bags, fibc’s, bulk bags and PVC solutions can be manufactured, repaired or amended using our contract heavy duty industrial sewing machines and our experienced team. Reworks of FIBC bulk bags include Liner removal and fitting of new liners, Skirts, Lids or discharge spouts adding to your product or simply a change of labels. We are extremely confident and capable in undertaking large orders so please contact us for more information about our sewing services. Order samples or prototypes, arrange a visit, or simply ask us a question. A full delivery and collection service is included and local same day delivery is available.